MomStart is a personal blog that offers its readers with tips on how to save money, unique recipes, product reviews, frequent giveaways and insights into Louise’s life. The blog is owned and run by Louise Bishop and she has become famous for covering everything that moms and moms-to-be would like to read about. Within the first six months of blogging, Louise was listed as one of the top 50 power mom bloggers in the world in the 2009 Neilson List. 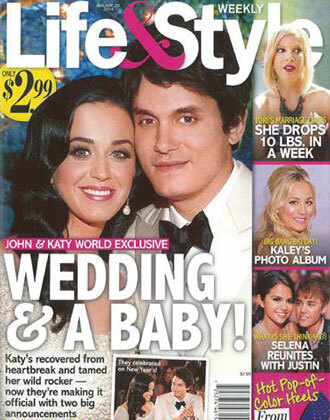 She was also honored as one of the top 50 mommy bloggers in the year 2010 by Axis PR. 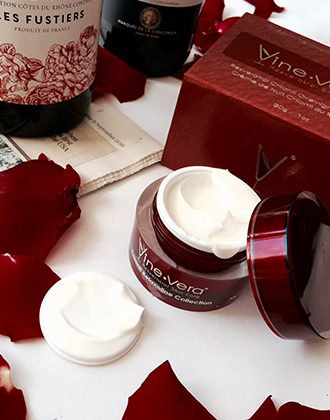 In an article titled “Wine-Inspired Skincare from Vine Vera”, the author talks about Vine Vera Skincare and the products that it has to offer. 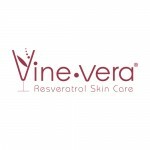 She mentions that Vine Vera products feature Resveratrol, an ingredient that is believed to offer anti-aging benefits to the skin. 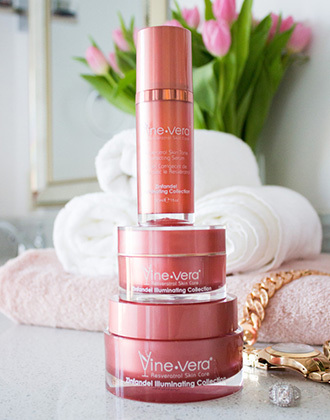 In this article, the author reviews the Vine Vera Radiance Cream and the Vine Vera Zinfandel Collection. 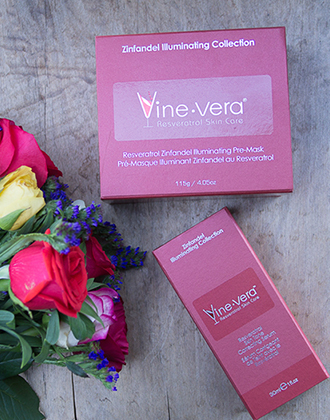 She reviews the Vine Vera packaging and finds it to be “super cute”. She also reviews the products and mentions that the products smelled wonderful and felt pleasant on her skin. 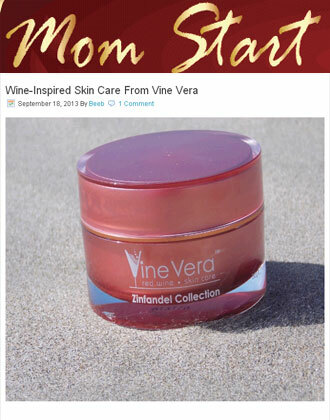 Vine Vera would like to thank MomStart for featuring our brand and our products and we hope to continue to offer our customers with luxury Resveratrol based skin care products as we have done all these years.